When the weather rolls in high on the mountain, the Black Diamond Helio Shell provides the ultimate protection, and when you're cruising up beneath bluebird skies, it can ride in your pack with hardly any added weight. 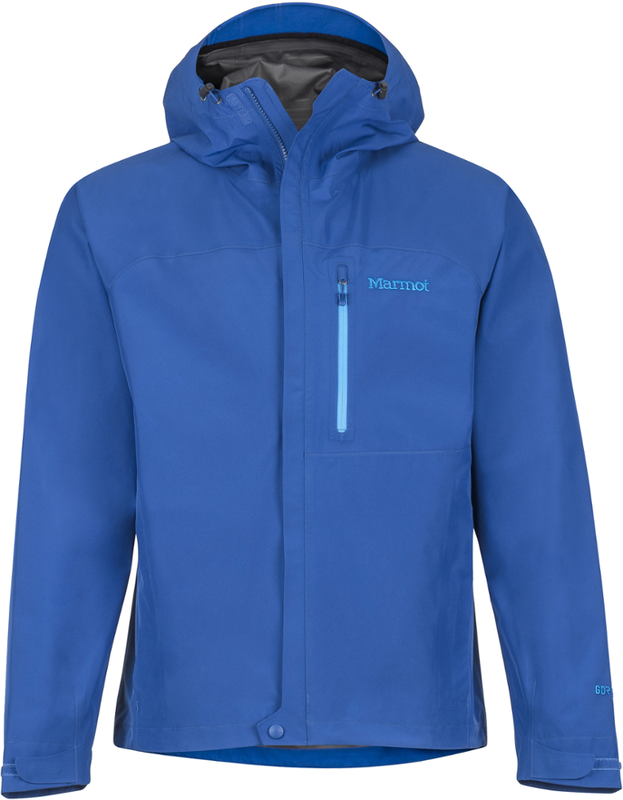 The lightest of our three-layer shells, the Helio Shell is the perfect combination of a feature set and construction that are specifically engineered for the needs of the serious ski mountaineer and ultralight alpinist. 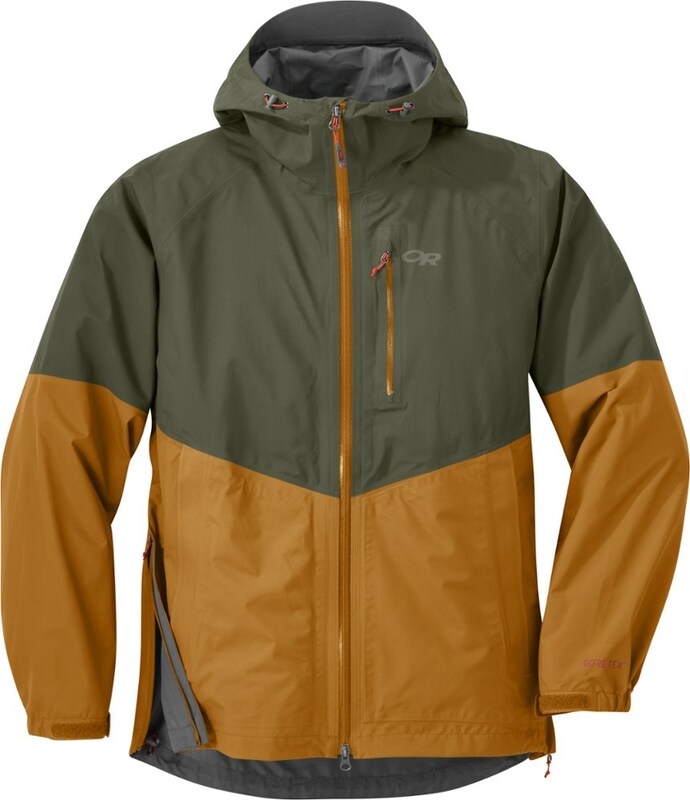 Designed with a soft GORE-TEX C-Knit backer, the crispness of a traditional hardshell is replaced with a quieter overall construction. 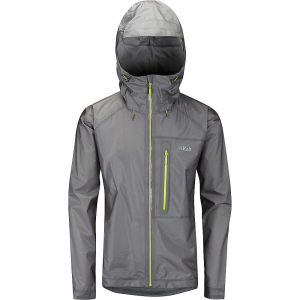 Fully harness compatible with full-length pit zips and single-adjust Coheasive hem and hood, the Helio Shell can meet any need.. . . . . . This product will be shipped directly from Black Diamond and will leave their warehouse in 2-3 business days. Eligible for UPS ground shipping only. . . . Materials: GORE-TEX(R) 3L, 30d nylon plain-weave face with nylon C-Knit(TM) backer and DWR (95 gsm, 100% nylon). . Integrated Cohaesive(TM) cord management system. . Harness compatible. . Full-length pit zips. . Custom-molded cuff tabs. . Two extra larga, cross-access chest pockets. . Weight: 13 oz. . Fit: Regular. . 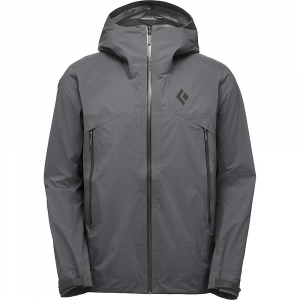 Size: S-XL. .
Black Diamond Men's Alpine Jackets Helio Shell Jacket - Men's-Captain-Small APET73413SML1. 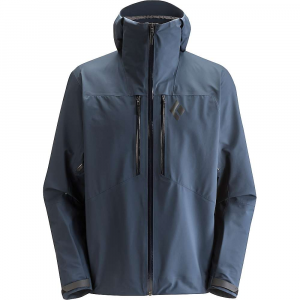 The lightest of our three-layer shells the Helio Shell is the perfect combination of a feature set and construction that are specifically engineered for the needs of the serious ski mountaineer and ultralight alpinist. 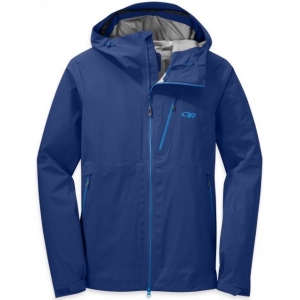 Designed with a soft GORE-TEX C-Knit backer the crispness of a traditional hardshell is replaced with a quieter overall construction. 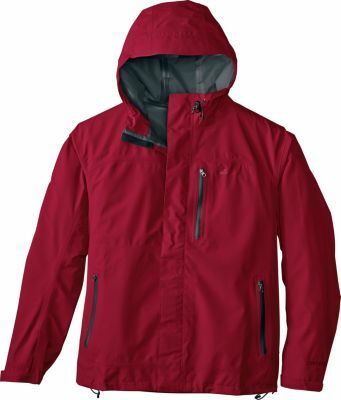 Fully harness compatible with full-length pit zips and single-adjust Coheasive hem and hood the Helio Shell can meet any need.